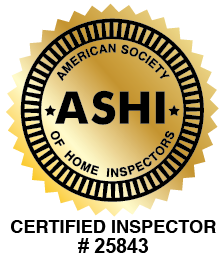 My name is Roger Frommer and I’m the owner and ASHI certified home inspector of Catawba Island Home Inspections. 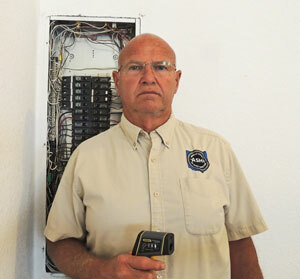 When not inspecting homes, I spend most of my free time with my family and grandchildren. You’ll find us enjoying all the outdoor activities our area has to offer, especially boating and fishing. 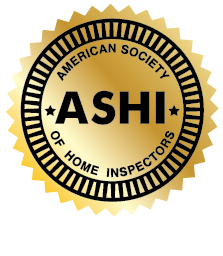 My varied and expansive background led me to pursue a career in home inspections. I have experience in farming and construction, and I spent 20 years in facilities management for K-12 public schools. While working in the schools, I gained significant knowledge of plumbing, heating, and electrical systems. My construction experience includes building my own home and helping friends and family with repairs to their properties. I have always loved exploring and problem-solving, and knew I could take my skills and apply them as a home inspector to help families in my community. I enjoy the challenges of inspecting a new property and meeting new people every day. To me, inspecting homes is the best of both worlds; doing what I love while helping people with the most important decision of their lives – buying a new home. My Mission: I would like to help you and your realtor find a new home that is safe and secure for your family for years to come. I will do my very best to detect all issues in your new home that are now a problem or could be in the foreseeable future. I would be honored to work with you on your next home and welcome you to contact me today!